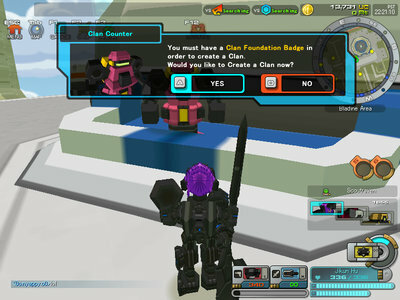 Players can either join a clan or create their own after reaching a certain rank and purchasing a Clan Foundation Badge from the shop. Players can even add a custom image for their clan, this will be the image that will represent the Clan. There is an in-depth customisation system in place for players to customise their clan image in any way they wish.